A publisher that I recently did some consulting for was losing traffic in Google organic search results. They had a half a dozen issues which I quickly spotted and resolved. One of the problems was that the content from their news articles was being stolen shortly after it went live. 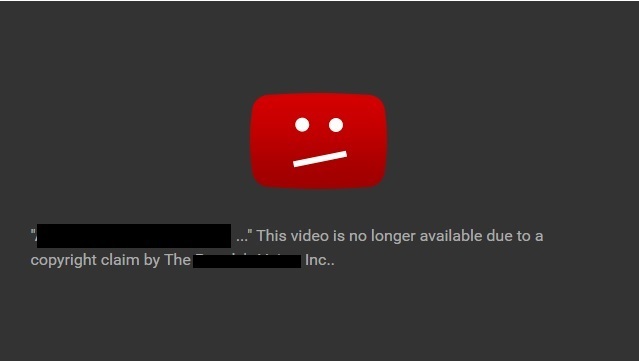 The individual stealing the content was using an automated text to speech software to simply read the text of the article and upload it to YouTube as a video. The video was essentially an image background and the audio was the droning voice of a “female” computer or bot. Go to YouTube’s Copyright Complaint Form. Supply YouTube with the URL to the infringing video, along with a link to your original content. Submit the form and wait for a response. 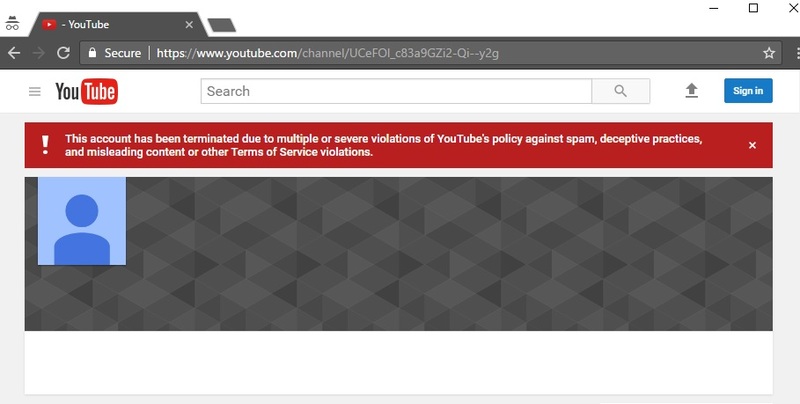 If the YouTube channel in question has violated the YouTube Terms Of Service, they may end up taking the entire channel down. Here’s a screenshot of a YouTube channel which has been terminated. Screenshot of a youtube channel which has been banned. If this has happened to you please share your story below.